We are accustomed to keeping up with the Joneses (where is Stan Jones, by the way? 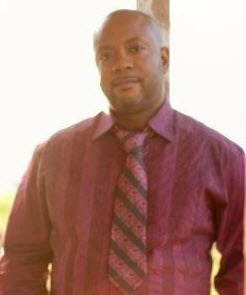 ), but today, our attention is solely focused on the Williams(es). 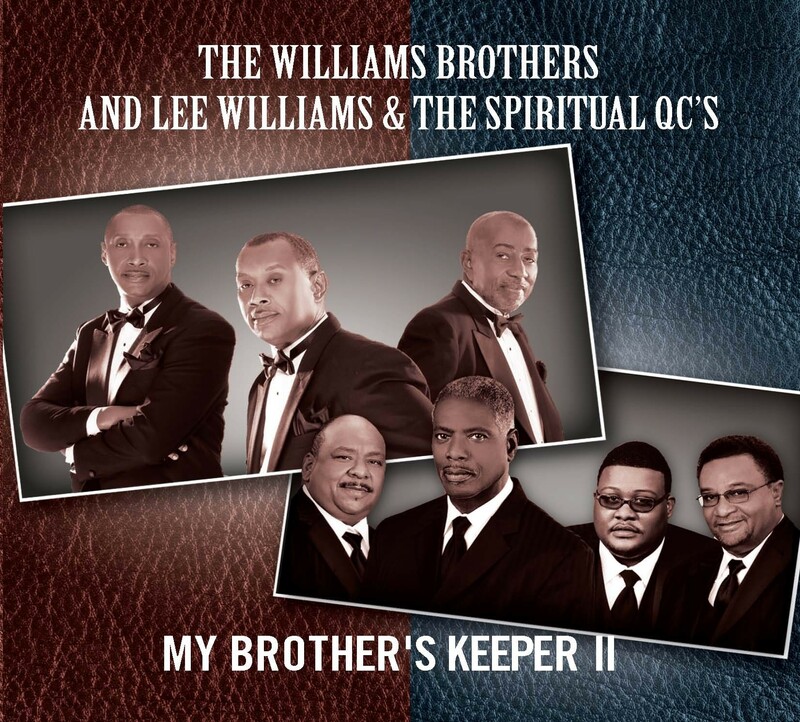 Lee Williams and the Spiritual QCs and The Williams Brothers team up for the second installment of My Brother’s Keeper hitting the streets on February 5th. 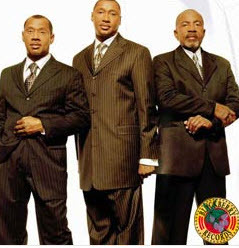 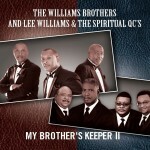 Lee Williams and The Williams Brothers represent two of the biggest names in the idiom of quartet music in the gospel genre. 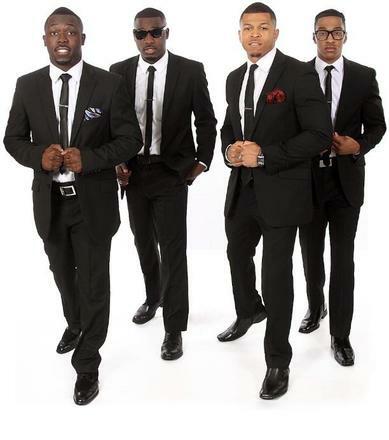 Fresh from their 2012 Stellar Award for Quartet of the Year, Melvin, Doug and Henry continue the tradition of quartet gospel in grand fashion and Lee Williams, highly regarded as the “Cool Gent of Quartet” lays hold to all the power and the glory of singing the gospel. 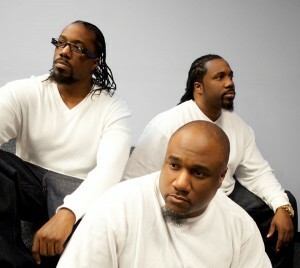 Be sure to look for this CD in stores next week. 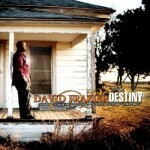 David Frazier has been involved in music ministry for well over 2 decades and has written and recorded over 80 songs. 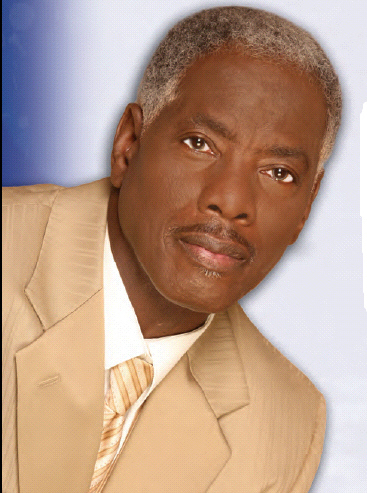 His compositions can be found on recordings from the likes of Yolanda Adams, Karen Clark Sheard, Pastor Shirley Caesar and Bishop Paul S. Morton. 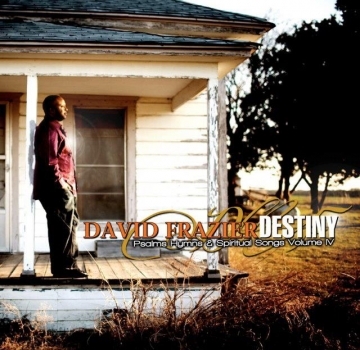 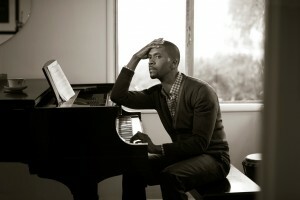 David has written over twenty songs for Bishop Hezekiah Walker’s Love Fellowship Choir including the Smash hit and modern day church standard, “I Need You To Survive”.